Signature is Powered by some of the worlds leading companies. Signature is fortunate to be powered by companies that have the same desire for excellence. 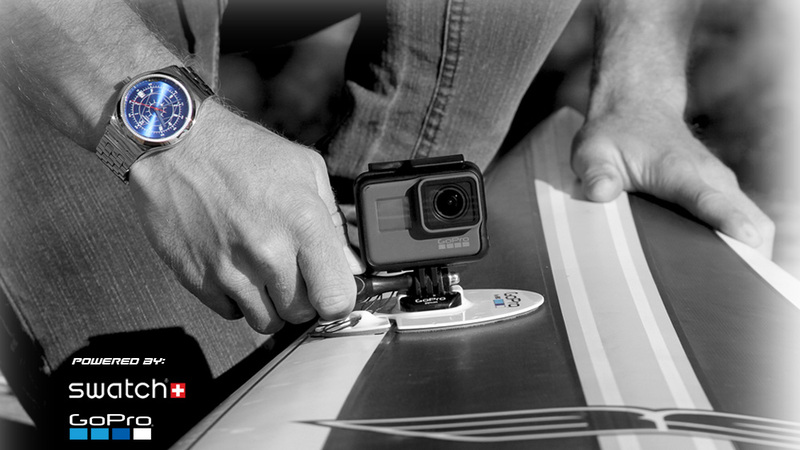 SWATCH WATCHES, GO PRO CAMERAS, SIGNATURE SURF & SKATE, just some of the amazing brands powering our extreme camera crew. Signature Foils slogan is “ENJOY THE FLIGHT” and what better way than with GOPRO accessories; helping us capture the ultimate shot. To capture the ultimate shot, timing is everything and what better watch brand than Swiss Swatch watches to ensure 100% precision while still looking cool.